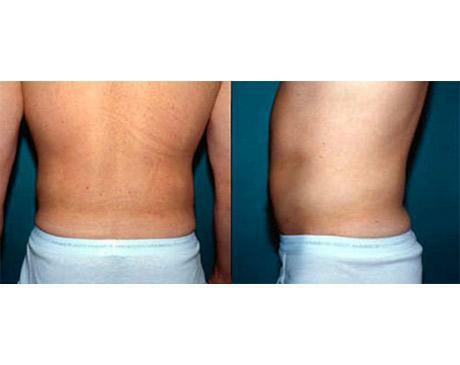 54 year old woman before and 5 months following removal of 4 pounds of fat from the lower back and hips. 22 year old woman before and 5 months following removal of 3 pounds of fat from the lower back and hips. 31 year old woman 2 months following removal of 2 pounds of fat from the hips. 30 year old woman 8 months after removal of 2 1/2 pounds of fat from the hips and thighs. 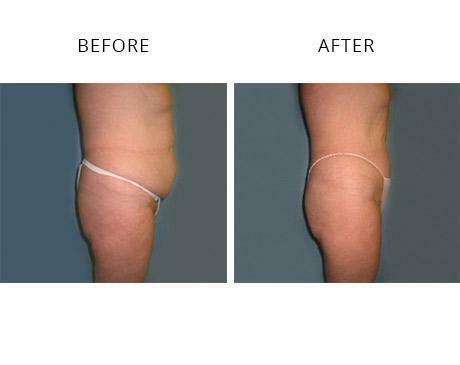 48 year old woman 4 months after removal of 2 ½ pounds of fat from the hips and thighs. 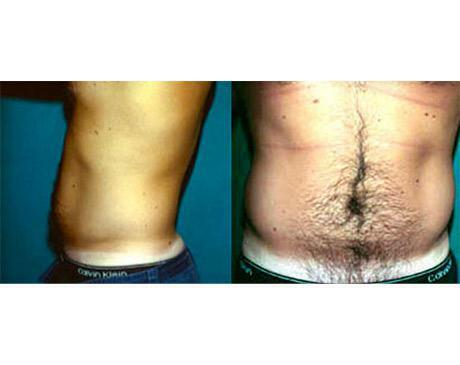 30 year old woman 4 months following removal of 3 1/2 pounds of fat from the lower back, abdomen and hips. 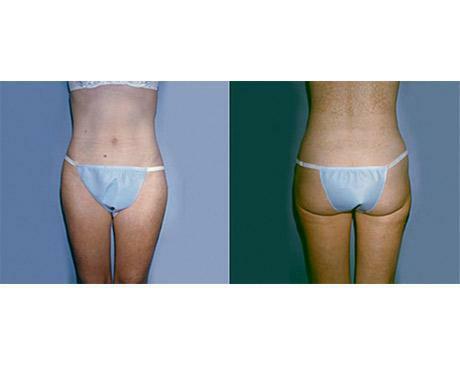 27 year old woman 3 months following removal of 2 1/2 pounds of fat from the lower back, hips, thighs, and abdomen. 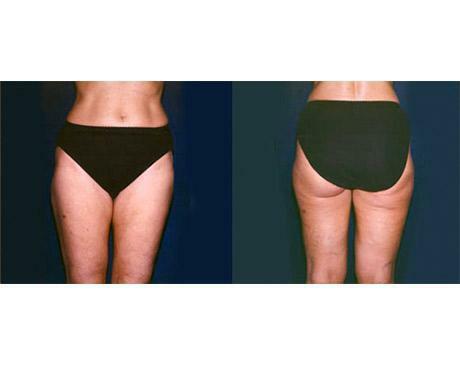 30 year old woman 4 months following removal of 1 ¾ pounds of fat from the abdomen, hips and thighs. 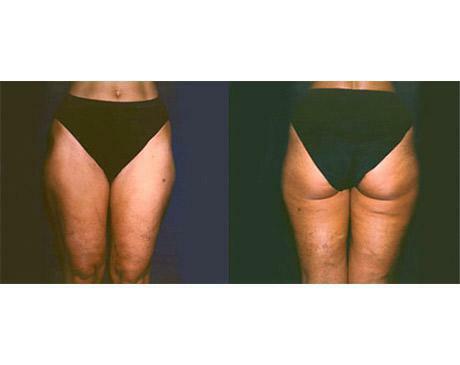 28 year old woman 3 months following removal of 2 ½ pounds of fat from the abdomen, hips, and thighs. 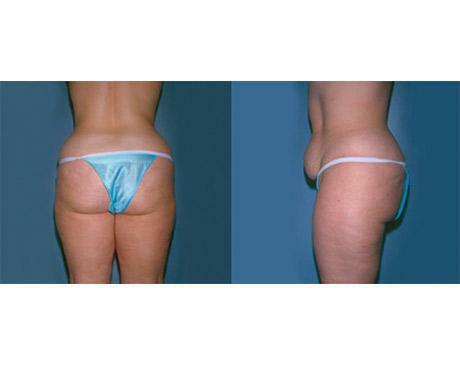 37 year old woman 4 months following removal of 3 pounds of fat from the lower back, hips, thighs, and abdomen. 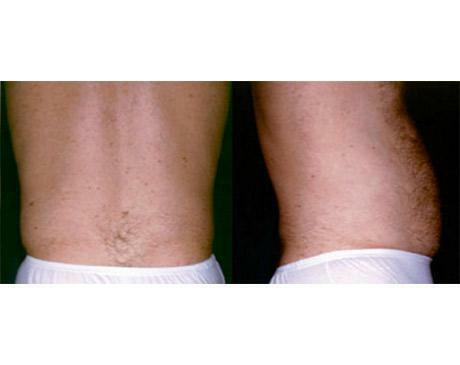 42 year old woman 11 months following removal of 5 1/2 pounds of fat from the lower back, hips, thighs, and abdomen. 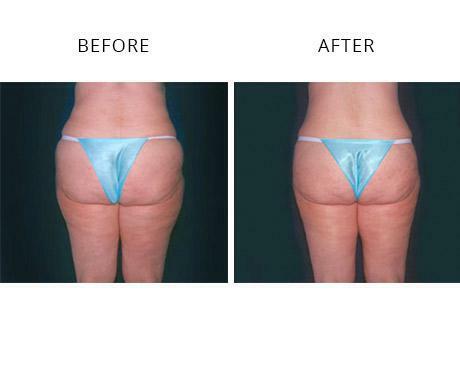 50 year old woman 4 months following removal of 3 pounds of fat from the lower back, hips, thighs and abdomen. 55 year old woman before and after 5 months following the removal of 4 pounds of fat from lower back and abdomen. 26 year old woman 4 months following removal of 1 1/4 pounds of fat from abdomen. 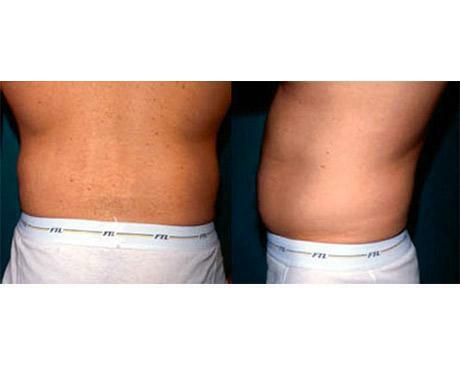 39 year old woman 4 months following removal of 2 1/2 pounds of fat from the abdomen and hips. 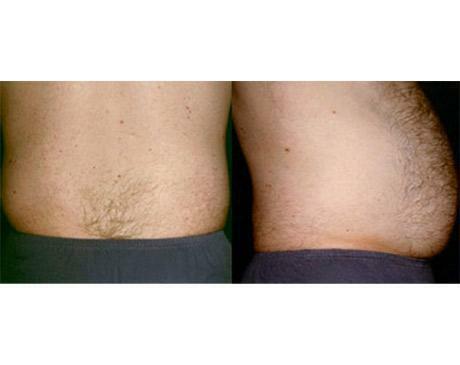 41 year old woman 3 months following removal of 3 ½ pounds of fat from the abdomen. 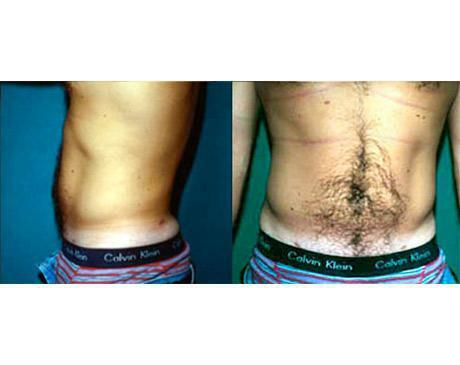 36 year old man 3 months following removal of 3 pounds of fat from the abdomen and flanks.